Nancy Fiedler of Janome America has been having way too much fun recently……just look at what she is doing with Janome machine decorative stitches and embroidery designs! I recently bumped into my friend & fellow Janome Educator, Nancy Fiedler, at a show, where she gave an enthusiastic lecture on what she has been doing with Janome decorative stitches and embroidery designs. Like what you see with pen & ink doodling? 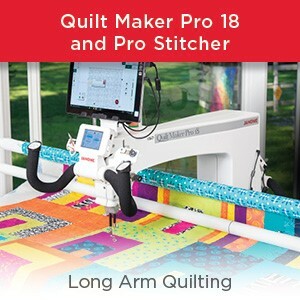 Love playing with your Janome machine decorative stitches? Well, Nancy has put the 2 concepts together and we were intrigued to see how she has taken Janome machine decorative stitching to a stunning new level. Thank you, Nancy, for generously allowing me to take pics of your work to share with all of you…..hope you like these projects as much as we did! 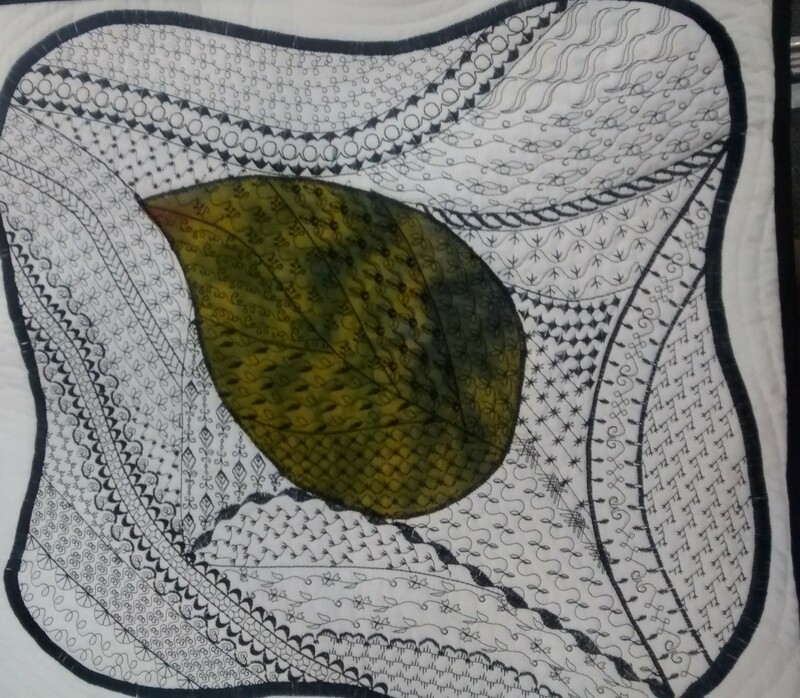 A sunflower doodled by Nancy & then cut in half to form 1 pillow of a pair….we love it , Nancy. 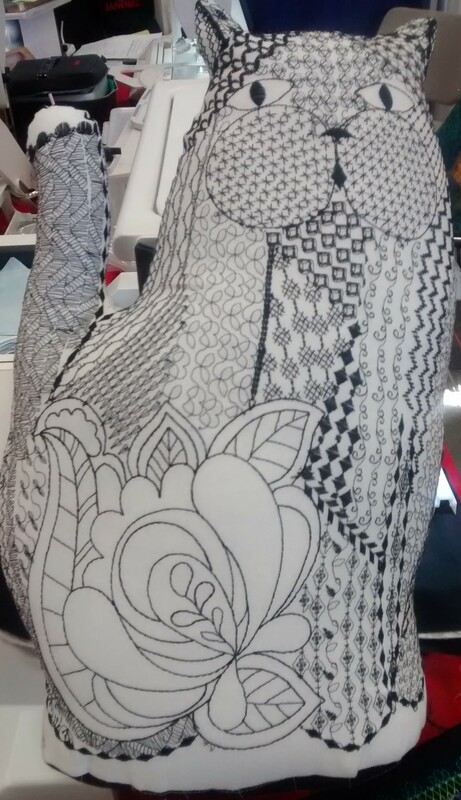 Nancy added a splash of colour to the “traditional” black white doodling with dec. stitches. What do you think? Want to dash off to your machine & try some doodling too? We know we do! This entry was posted in Applique, Creativity, Decorative stitches, Janome Embroidery, Janome Fun, JANOME HORIZON MC15000, JANOME PROJECT IDEA and tagged JANOME DECORATIVE STITCH DOODLING, JANOME DECORATIVE STITCH PROJECT IDEAS, NANCY FIEDLER JANOME AMERICA EDUCATOR, ZENTANGLES WITH THREAD AND JANOME. Bookmark the permalink. there are two ‘tangle’ stitches on my Janome. What would one use them for? Sorry but I don’t understand what you mean by tangle stitches. 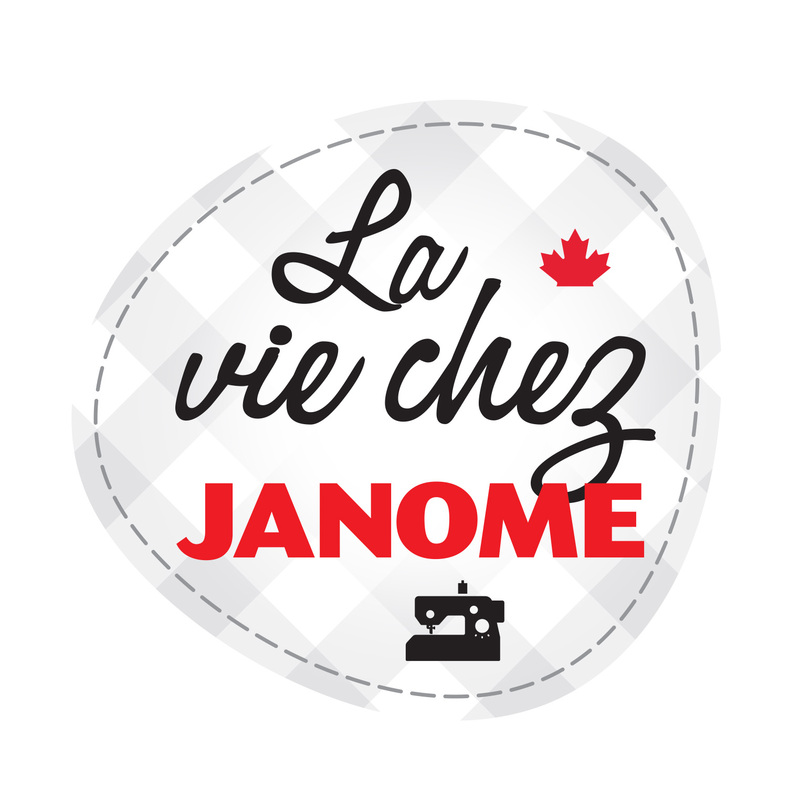 I don’t know which Janome you have nor which stitch #’s you are referring to. 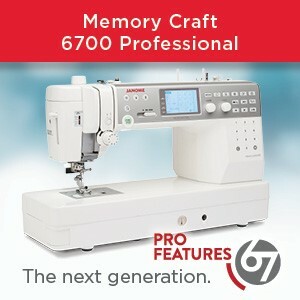 Hope I can do more on my janome mc 12000 now because of creativity you display.Thank Yomi Ojo Yomandate . Wow that really is a fantastic new way to use the decorative stitching, now I just have to do more free motion practice. Awesome ideas with the doodles!!! Love it, and a fantastic job, love the machine!! 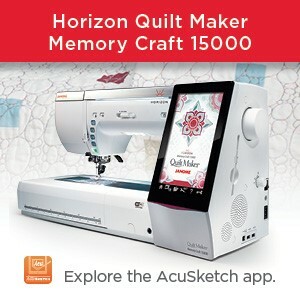 Question actually: Did she do this free motion quilting or digitize the various designs and let the machine do it? Either way – I’m VERY impressed! Nancy used a combination of hoop embroidery (digitized designs built into the Janome MC15000) and decorative stitches on the same Janome machine. I do not believe she used free motion on these projects – Looking at the pics I took, I don’t see any. 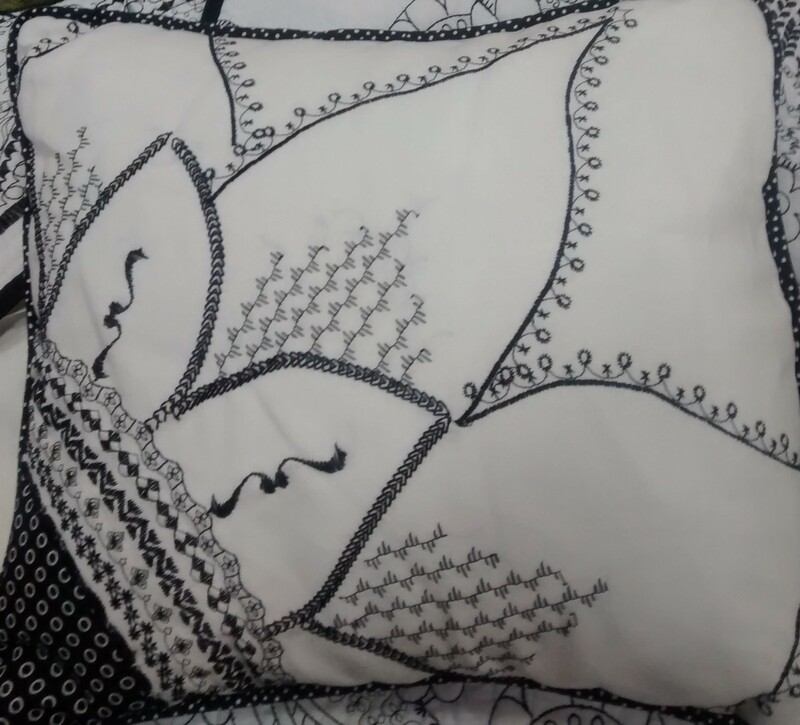 She might have had batting behind her fabric on which she doodled so that the stitches became the quilting. But I am not so get sure. However, we have had such a huge response to this blog post so we are hoping to get some more information from Nancy to share – keep watching this blog! Yes, we are impressed too which is why I shared this with you all! Beautiful! What good ideas. Thanks to you and Nancy. This is awesome! 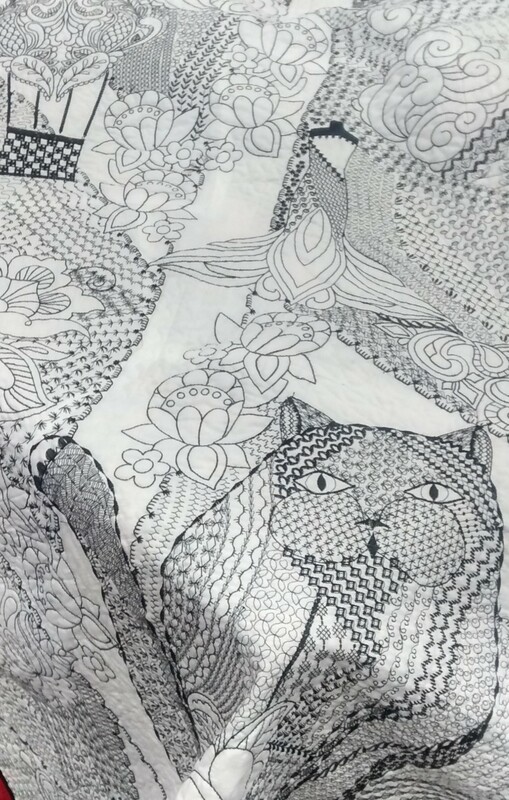 Makes me want to toss my 2 on the go quilt projects in the corner and make my own Art Deco cat. But, all good things in time. Using my 15000 for one quilt and my new Skyline for the other. Both machines have lots of great, wide decorative stitches, too!